Doreen Virtue is offering one of her online meditation modules for free to help us all start off the New Year, just click on this link to go to her website page and choose the ‘Add to Cart’ button for ‘Angel Therapy for Financial Guidance and Support’. (Note: It says $1 on it, but when you click it into the shopping cart, it will show the price as 0.) The file is in mp3 format, you can then download it and use it on your computer or personal mp3 player. A nice opportunity to try out guided meditation for free if you’re new to the experience and would like to try it. I first experienced Doreen Virtue’s work through a friend’s recommendation. I regularly use her Chakra balancing CD which came as an addition to her book ‘Chakra Clearing’. (A link to the book is displayed below in recommendations). I particularly like the Chakra balancing CD because it contains both a morning and an evening meditation, both about 20 mins in length, not too long to fit in to your day, and a nice way to start and finish the day. Why focus on ‘Angelic’ energies when meditating? 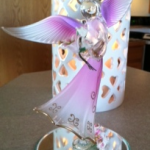 Whether you are new to guided meditations or a more experienced practitioner, using the angelic energies are a great way to begin your meditative focus. 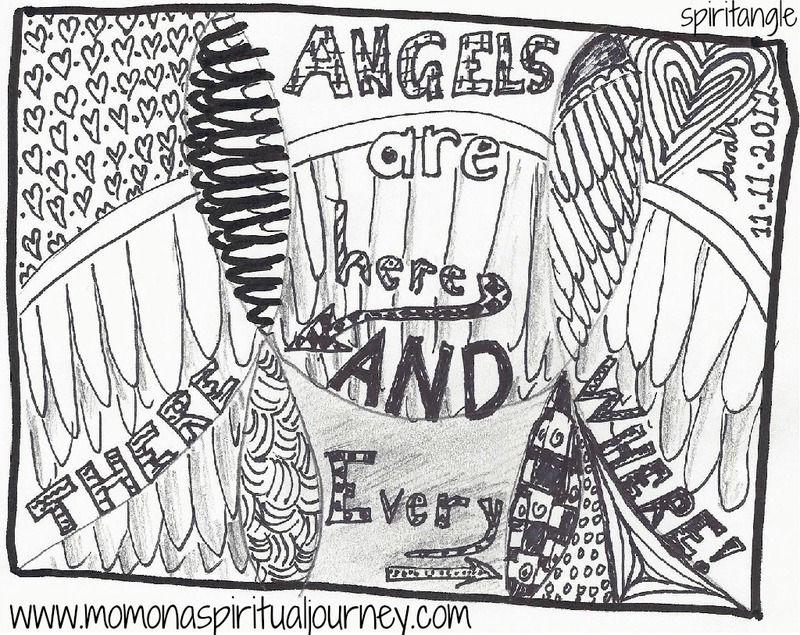 Whether you believe fully in angelic energies or not, the associations are all very positive. The concept of ‘divine intervention’ has been attributed to angels throughout human history and throughout most religious practices. When someone is helped, we can describe them as an ‘angel’. If we avoid an accident, we often attribute it to our ‘guardian angel’. In business, we even have investors to aid startup projects, referred to as an ‘angel investor’ or ‘business angel’. I find myself returning to working with the body of work Doreen Virtue has created over the years on a regular basis. As a child, she was sensitive to angelic energies, but moved away or ‘blocked’ her experiences in order to study and become a psychologist. Over time, she found that she could work better with clients by combining her innate psychic skills and her professional qualifications. You can find out more about her on her website and through Hay House. In the mean time, I hope you enjoy the free meditation! Previous Post12 days of Christmas Alternative Health Song – hope it helps!